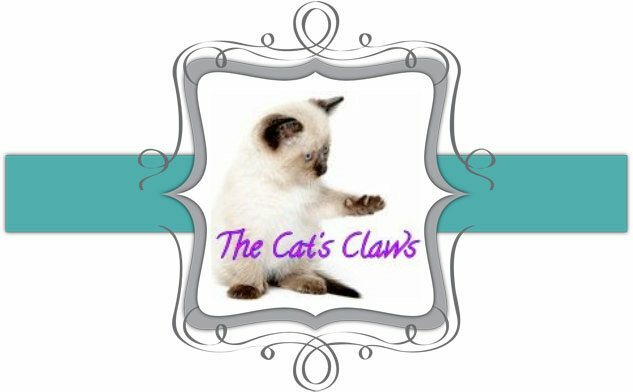 The Cat's Claws: An Important Interruption! I know this has nothing to do with nail polish, but I just have to say I'm very proud of my two daughters who are both now at University, one here in Australia and the other in the United Kingdom, studying Pathology and Nursing. Congratulations and Well Done! Thank you Kristy, I couldn't be more proud if I tried! Thank you Rebecca, I'm sure your boys will do you proud too!